Reaching the jump-off point of the Torpedo experience on the Ulot River is an adventure in itself for the individuals without private vehicles. We have faced the same problem in many adventurous activities in Samar or Leyte (read our article on Sohoton). Unfortunately, we couldn’t have a try on the Ulot River but the many people did, seem to be ecstatic. It is about an hour ride downstream and an hour and half upstream in navigating in calm waters then white water rapids aboard a Torpedo, this long boat without outrigger (contrasting with the traditional Bangka), in slaloming between rocks and in getting happily wet. How come has the DOT thought about this river rafting on a wooden boat, especially in very remote place, about 20km away from Paranas City, itself 45min away from Catbalogan? Historically, the Ulot River, the longest river in Samar, was the principal highway for transporting people and merchandises as the regional road network was pretty bad. 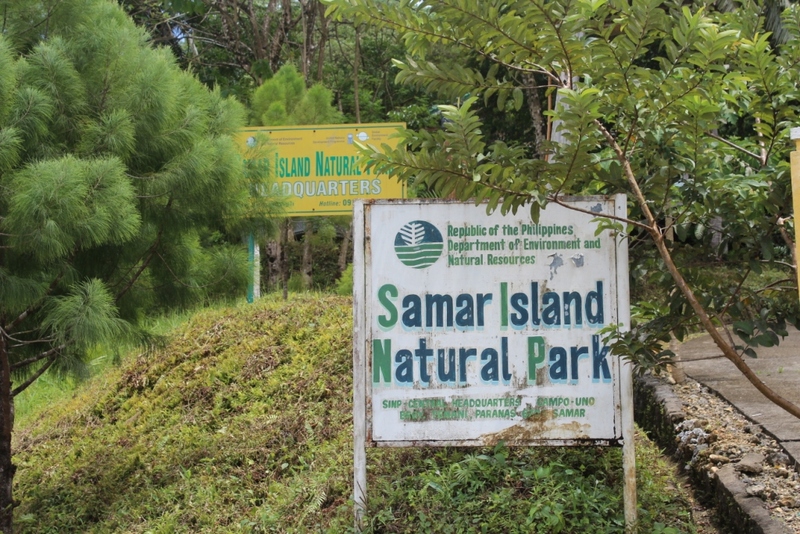 Also, before the creation in 2003 of the Samar Island Natural Park (SINP), the biggest national park in the Philippines, this river was used as a distribution channel for illegal logging. Like in the cases of Pamilican Island where whale hunting has been banned, or in Bojo River and in Bulusan Volcano National Park where illegal logging has been stopped, the municipalities and NGOs had to find alternative revenues for the local communities involved in these illegal activities. That’s why a few year later, in 2006, while the SINP headquarters were built along the Ulot River, its employees realized the potential of the river as an ecotourism and adventure destination thus as an alternative livelihood for former illegal loggers. While at the beginning, the DOT was thinking about offering kayaking, tubing and trekking activities, they then understood the potential of the torpedos, these same boats which used to transport illegal wood. Especially, these boats have been designed to resist to the white water rapids. Thus, it provides some fun and adventure as well as an interesting eco-cultural experience. 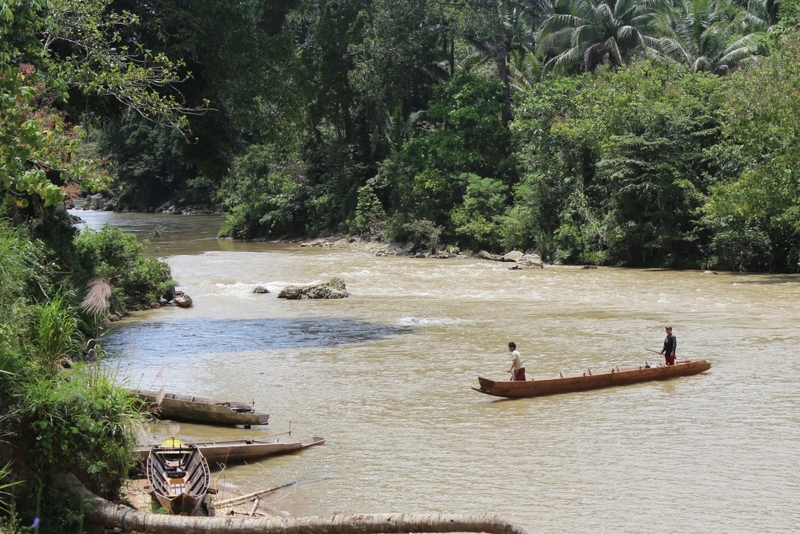 To pilot these boats, who can be more skilled than the very illegal loggers? Employing them makes this illegal business stop while providing legal, sustainable and higher revenues than these former activities. 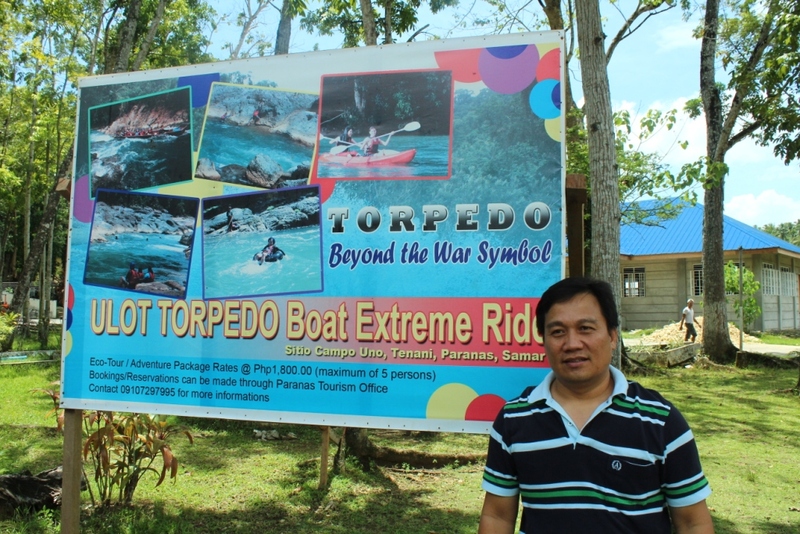 After designing the community-based tourism project, part of the Samar Island Biodiversity Program which was funded by the UNDP-GEF, the DENR and DOT set up and trained the Tenani Boat Operators for River Protection and Environmental Development Organization (TORPEDO) in 2010. This People Organization has now 60 members including 13 guides but mostly boat captains and “pointmen”, the timoners who manoeuvre the Torpedos to avoid crashing on the rocks. 20 torpedo boats are now in operations, owned by the former loggers. Thus not a single boat was constructed making local resources be fully leveraged. While 525 visitors tried the experience in 2011, Mr Villanueva and his municipal team have great expectations and hope towards this unique experience in Samar and in the Philippines. 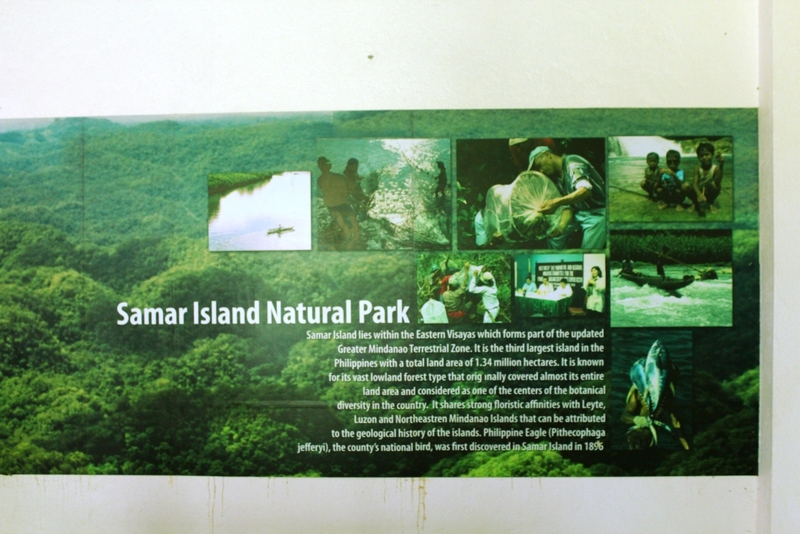 They want to promote Paranas as a prime adventure and eco-cultural destination. To succeed, they are trying to create homestays, catering activities, an ecotourism centre and tree houses. Mr Villanueva needs more funding but he is working hard to build solid public-private partnerships to finance his virtuous projects.